Today’s contractor crews face increasing pressure to meet deadlines and stay within budget, and it’s becoming easier for them to take shortcuts and ignore proper job site safety procedures. This blog post covers construction safety tips that help workers get home to their families safe and sound at the end of the day. There are many potential hazards on the average job site: falls, dropped objects, structure collapses, repetitive motion injuries, electric shock and improperly used personal protective equipment (PPE) – just to name some. Having an official safety program in place helps prevent these types of accidents. The idea is to set clear expectations early on so safety isn’t an afterthought. 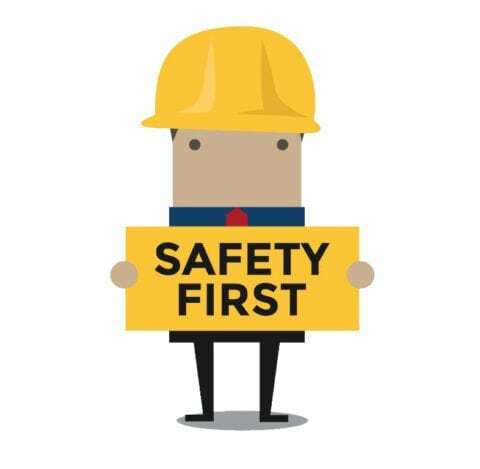 A good way to start is by integrating the requirements of your job site with OSHA’s safety and health regulations for construction – then delivering a consistent safety message to your employees. When talking about safety with your crew, it’s important to have clear communication. Explain what safety steps you’re taking and why you’re taking them. If senior management delivers the message from time to time, many workers will be more likely to adopt safety practices. The general message – and routine for that matter – should be that everyone is responsible for promoting safety by following the rules. 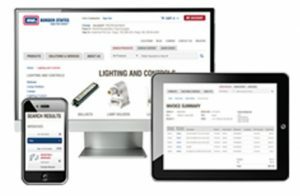 Are our tools and equipment safe to use? Where are the fire extinguishers, eye-washing stations and first-aid kits? What’s the proper way to lift heavy items without getting injured? Providing proper safety training for your employees is crucial – especially if there is a risk for injury. You should give them hands-on experience and written instructions for safe work procedures, then supervise them closely to make sure workers are utilizing their training. OSHA has many state-specific safety training resources that are helpful to contractor crews. It’s important for even the most experienced workers to refresh their knowledge by attending training sessions throughout the year. Workers who don’t have the right gear or materials could be at risk. It’s important for project managers to invest in and properly maintain resources that boost worker safety and potential hazard visibility. 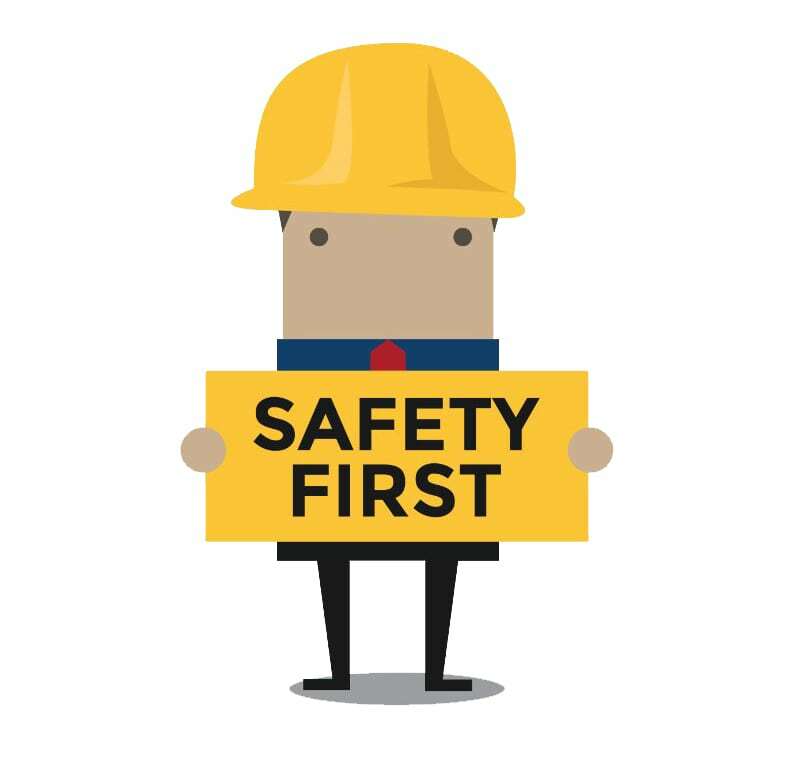 Show your workers you’re invested in their safety by following your safety guidelines. If you show workers you’re truly committed to safety, they’ll be more inclined to trust you and follow your example. It’s all about getting employee buy-in. Provide employee feedback. Approach improvements in a constructive way, putting the focus on unwanted behaviors instead of the individual person. Supervise closely. Supervisors must be willing to enforce safety standards and promote accountability among crew members. Investigate and record incidents. Even if there wasn’t a serious injury, figure out why a safety incident occurred so you can take steps to make sure it won’t happen again.